Today, I went to BOOT Dusseldorf ,one of the premium boat and water sports industry fairs. 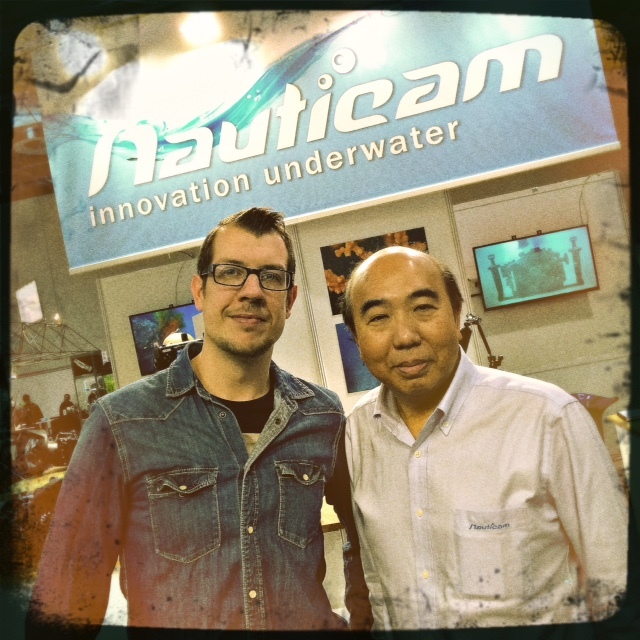 I visited my dear friends at NAUTICAM. 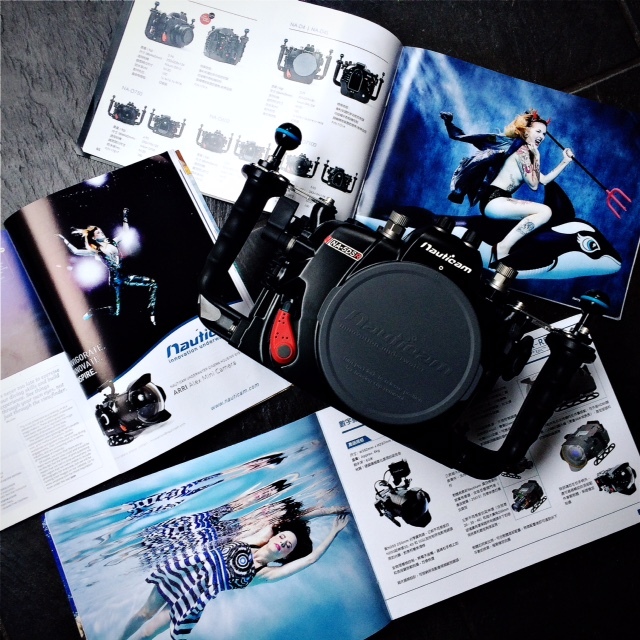 They have proved once again that they are a trusty partner to fullfil my artistic vision and technics. Beyond building amazing secure housings, they have an amazing service. I just got my new CANON 5 Dsr and thus new housing. I have learned that CANON is made in 3 different countries and depending on where they are built, a variation of 0,76 mm in size can occur on a 5d body. When your housing is built like a Swiss watch like NAUTICAM‘s , 0.76 mm count ! After that a tiny adjustment was made by Edward, the big boss himself, I am so ready to sink my 50,6 megapixels bomb! I can’t wait any longer to come back to you all with my new images.